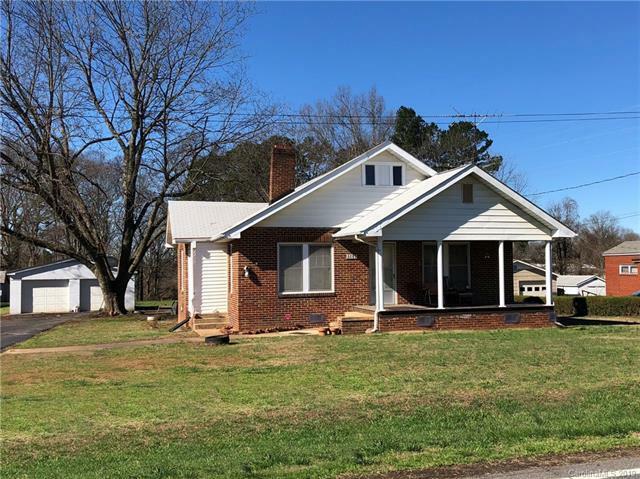 This home is a real charmer, Great 3 bedroom brick ranch home with a 2 car detached garage, huge .75 acre flat lot located in Mooresville close the intersection of Hwy 150 and Hwy 115. 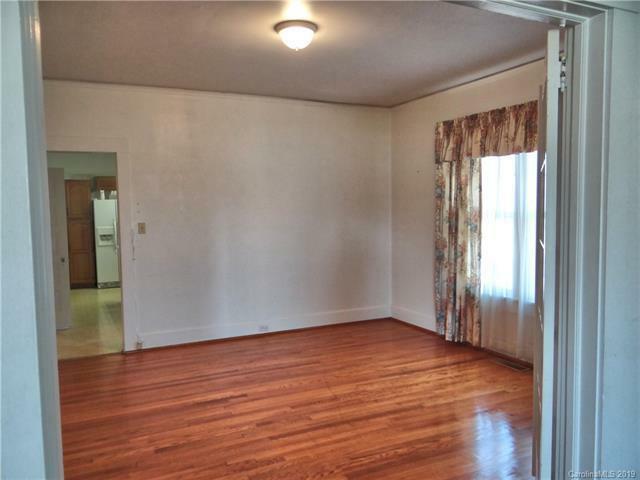 This home features spacious 3 bedrooms, large living room, kitchen and dining room. 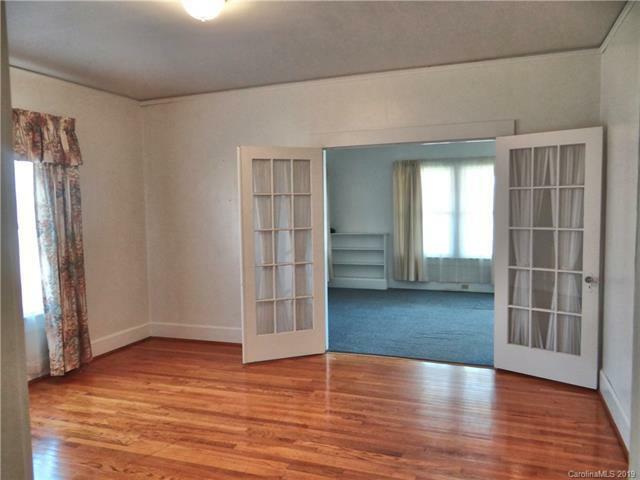 Original hard wood floors and a large walk in pantry & back porch. 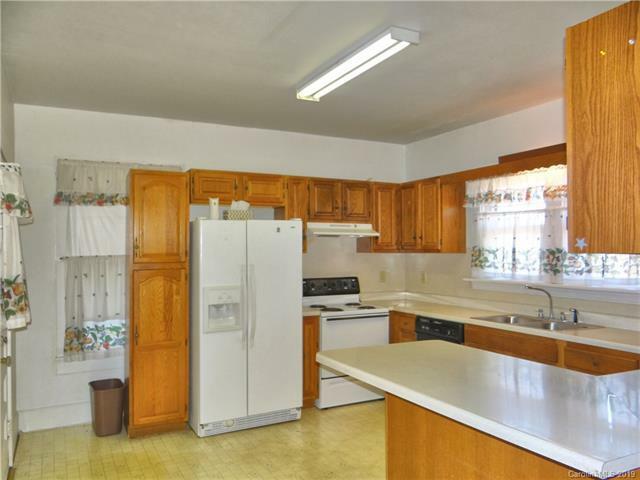 Many years of love and care have gone into this bright & sunny floor plan. Perfect location for a home or office. Currently zoned residential, Can be changed to HB per sellers inquiry at the Town of Mooresville planning department. Newer 4 year old roof and 9 year old HVAC.